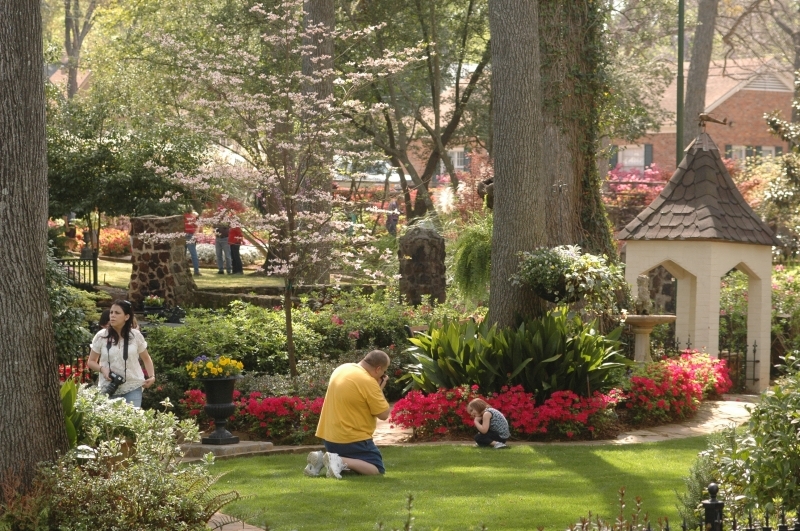 Tyler Texas is known as the Rose Capitol of Texas, or even the world by some, but the largest city in East Texas offers far more than roses to those who want to spend a day or two. There's great shopping that by large metropolitan standards is even relaxed shopping. There are multiple dining opportunities, a world class zoo and flowers. Roses are so important to the local economy that when local legend and All-Pro football player Earl Campbell was running over defensive backs from one end of the NFL to the other, he was known as The Tyler Rose. 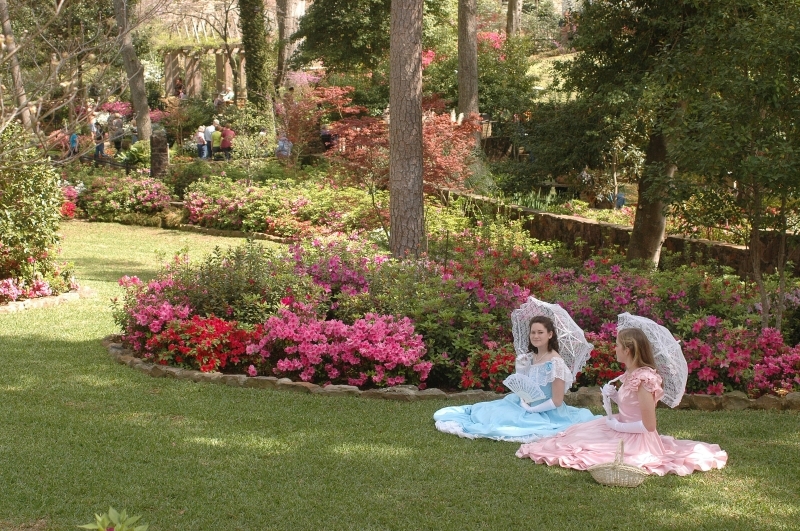 Tyler has an annual Rose Festival, Rose Queen and Rose Parade that draws thousands of spectators to Tyler. 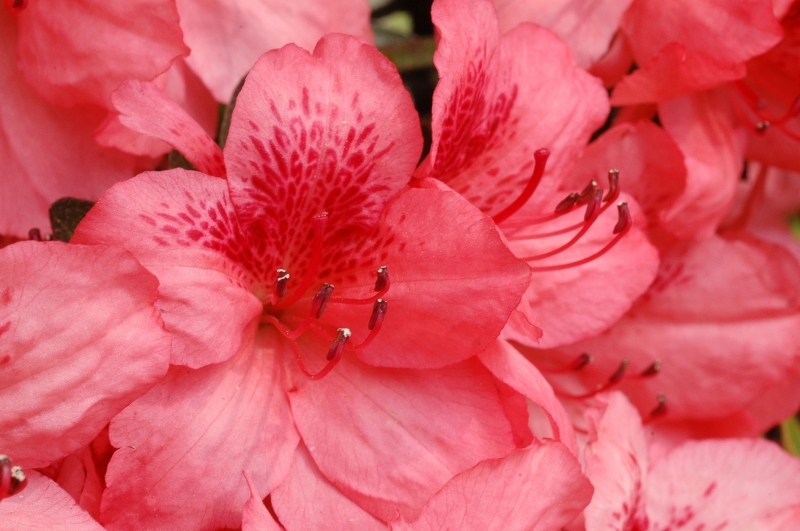 But... for some of us, there are other blooms that hold our attention in the early spring and they belong to the multiple varieties of azaleas that join with the pink and white dogwoods that announce baseball season and the planting of gardens cannot be far away. 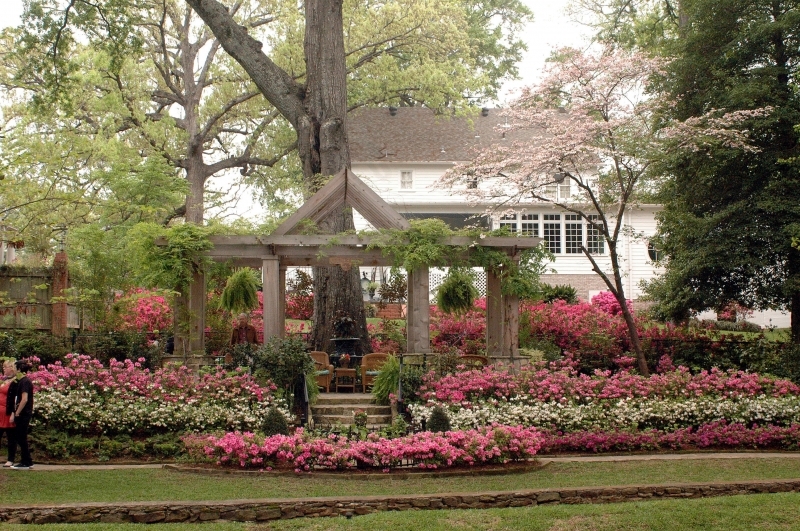 Azaleas may not be as well publicized as the Tyler roses but in many respects for at least a short time each year, roses take a back seat to azaleas. 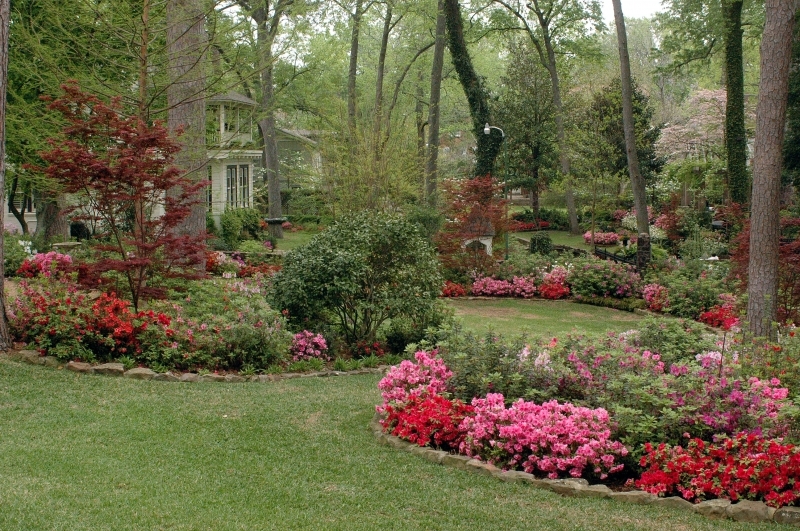 The clearly marked annual Azalea Trails area of Tyler is beyond spectacular. 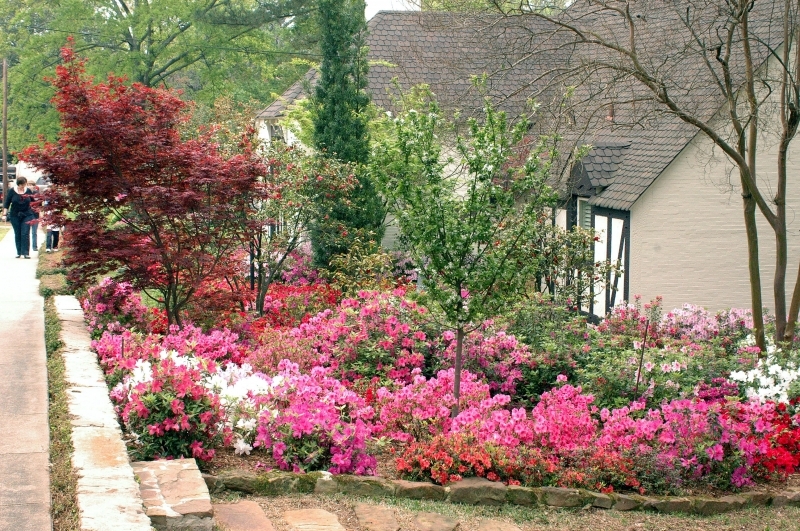 If you love azaleas in large quantities, surrounding homes, filling front and backyards and just about everywhere else you can imagine, then Tyler is the place to be. It's a "don't miss day trip" that you'll have to share with the many others doing the same thing. Just park your car and walk the neighborhoods. There are some families who invite the public to walk through their yards, front and back, and it's definitely worth the time.